The Grammy award-winning folk rock duo — and Emory alumnae — the Indigo Girls will perform for the 2015 Emory Homecoming concert. The concert, which will take place on Saturday, Sept. 26 on McDonough Field, is one of the many festivities planned to celebrate Emory’s 100th year in Atlanta. Gates will open at 2 p.m. for fun, food and games. The Indigo Girls are expected to begin at 3:30. “This September, we will celebrate Emory’s Centennial year and wanted to bring in a headliner who means a lot to our school,” said Alumni Association Director of Student and Alumni Programs Gloria Grevas. She has partnered with the Student Programming Council (SPC) to plan the weekend events. SPC President and College senior Genevieve Roth echoed Grevas’ excitement to have an alumni performance for the celebration of Emory’s centennial year in Atlanta. 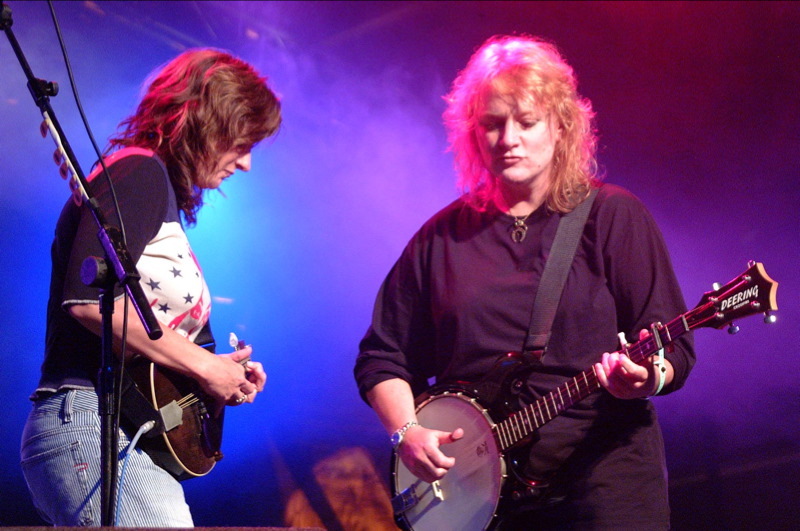 Since their days of performing in Emory Village during the mid-80s, the Indigo Girls have won a Grammy (Best Contemporary Folk Album in 1990), received seven other Grammy nominations, released 15 studio albums and have become champions of LGBT rights and environmental stewardship. Although the Indigo Girls perform at Emory from time-to-time, they have not made an appearance on campus since 2010. The concert, and the entire weekend, will be “a really great way for students and alumni to come together and enjoy Emory,” Grevas said. Ray and Saliers expressed their excitement as well. “We look forward to being on our old, current and future stomping grounds,” they wrote in an email to the Wheel. The concert and festival will be free, but students and alumni are invited to register here beforehand.